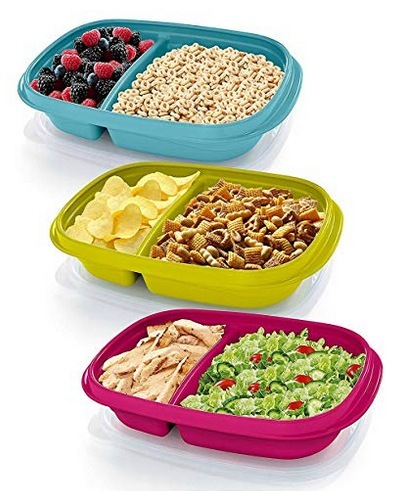 Amazon has these Rubbermaid TakeAlongs Sandwich Food Storage Containers, 3 count for only $2.46 shipped right now – the lowest price ever on record! These are perfect for lunches on the go. « LEGO Creator Modular Modern Home Building Kit only $20.99 shipped! Amazon is all out of them already! !